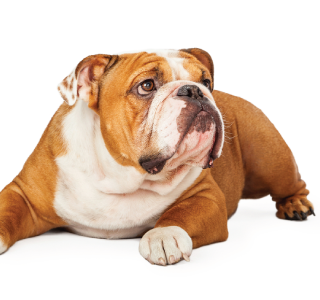 At Hudson Animal Hospital, our veterinarians and support staff have many years of experience diagnosing and prescribing treatment methods for dog behavior issues. We can help determine the cause of disorders such as separation anxiety and obsessive behavior, and then develop an effective, humane training program. Imagine your canine companion as an obedient, loyal and reliable friend on a leash or off. Imagine never having to worry about interactions with other animals or people of any age, appearance or demeanor. Imagine always knowing your dog will be well behaved in any situation. By undertaking dog obedience training, your imagination will take a back seat to the pleasant and peaceful reality of your everyday life. Dog obedience training is the key to a well-behaved dog.